From 1969, a long piece on a tour with the Stones. The first nine-tenths of the thing are as you’d expect, I guess. Recounting the minutiae of a huge rock tour when such things were still relatively new. An interesting period piece. The last tenth is Altamont. I was born in ‘68, but “Altamont” was still a word that meant something to people as I was growing up. After the Manson Family and the Days of Rage, Altamont was the iron door swinging shut on the hippie years. 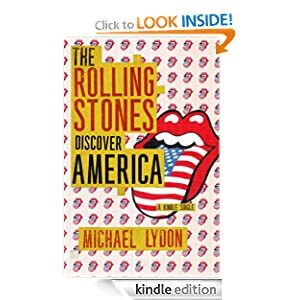 Michael Lydon was there in the middle of it, and his coverage is clear-eyed, even cold, bleak in its detail. Sick of the Sixties.